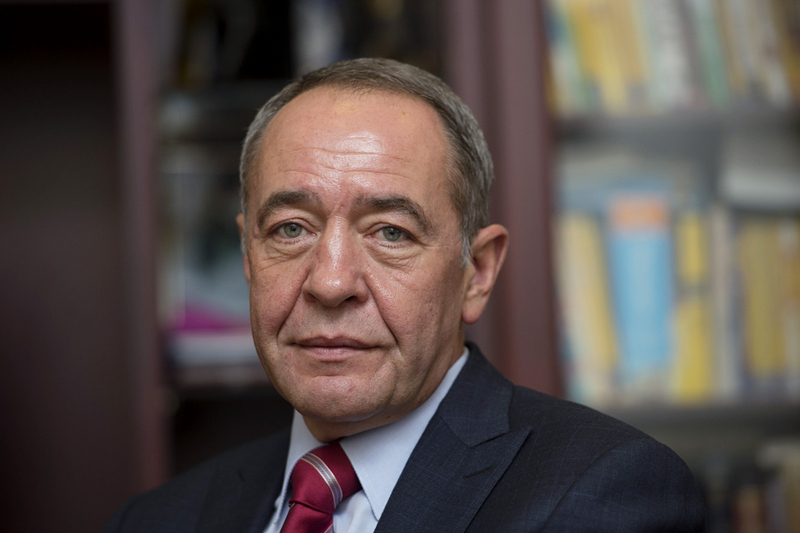 Russia's former Press Minister and former head of Gazprom-Media Mikhail Lesin. Moscow waits for official information on the investigation of the death of ex-Russian Press Minister Mikhail Lesin in the United States from Washington, Russian presidential press secretary Dmitry Peskov said. "We have received no detailed information through channels established specially for such situations. We count that detailed official information will be provided given such media publications," Peskov told journalists on Friday. "Those are sets of information, often depersonalized, that are published in media," Peskov said, commenting on U.S. media reports on reasons behind the death of Lesin. According to U.S. media reports, head traumas resulted in the death of Lesin death last November.